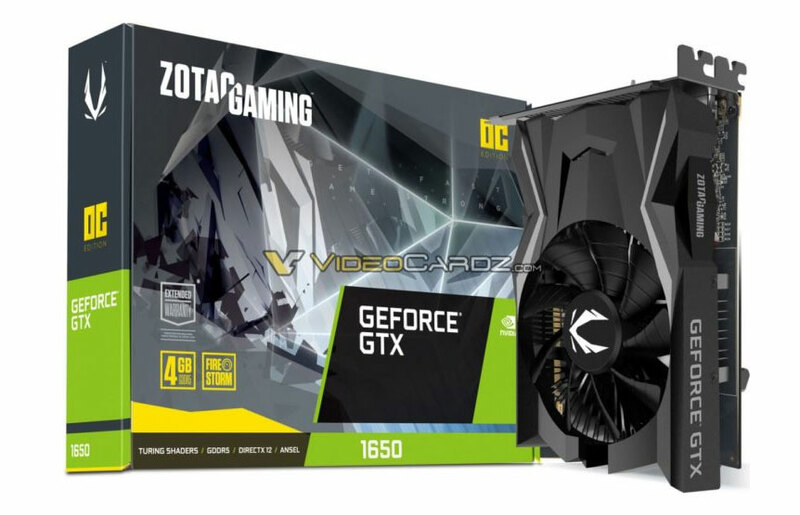 Nvidia hasn't officially announced the GTX 1650 as of yet, but leaks continue to make their way into the mainstream and one of the latest ones is an intriguing one. It suggests that the card will be so low power that it won't even need an external power cable. That not only makes it great for low-power builds like mini-ITX systems, but also means it can operate at much lower power, so weaker PSUs can handle it without difficulty. We don't yet know how many CUDA cores the GTX 1650 will have, but we do know it will be more than the GTX 1050 Ti. It will have a boost clock speed just shy of 1,600MHz and 4GB of GDDR5 memory. All of that should equate to performance in excess of the 1050 Ti, and perhaps comparable to a GTX 1060 3GB. Maybe edging closer to the GTX 1060 6GB in some settings. All that should lead to a more fleshed-out entry-level GPU range for Nvidia gamers which is always good — especially with AMD's Navi on the horizon. But what has most intrigued is the potential for this card to ship without the need for an external power connector. That would mean we're looking at a 75w TDP GPU. That's impressive for this level of performance. That should lead to a small, single-slot cooler and a low profile, making it easier to fit this card into miniature gaming systems. It should be possible to keep them very quiet too, with big third-party heatsinks offering the potential of a passively cooled card too.